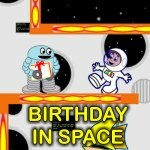 Help Robot find his way to a birthday party at the other end of a spaceship. 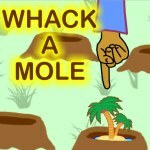 Fun car game. 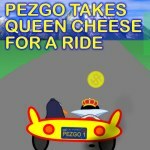 Keep Pezgo’s car on the road and collect coins on the way. 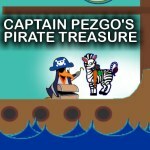 Help Captain Pezgo collect his pirate treasure on his pirate ship. 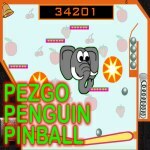 Fun and exciting pinball game. 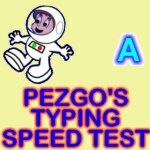 Check you progress with Pezgo’s typing speed test. Help Pezgo escape from dragons in a medieval castle. 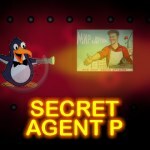 Pezgo is a secret agent on a top secret mission. 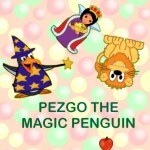 Pezgo the magic penguin uses his magic powers. 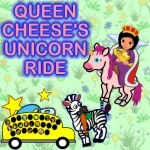 Queen Cheese rides around on her magical unicorn. Pezgo games are designed to help children master a keyboard even before they can read and write. This allows them to bypass the stage when they learn to type on a keyboard and they have to struggle to find the right key. If have your kids play Pezgo games while they are young they will have an academic advantage in later childhood. Learning where all the keys are on a keyboard is a struggle but with Pezgo it’s all fun and games. 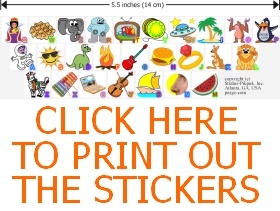 All you need to do is to print out the keyboard stickers, stick them on a keyboard and play.